• For hand-feeding psittacine chicks from hatching to 1 – 3 weeks of age. 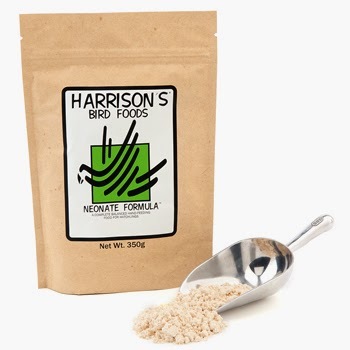 • For young birds needing an easily assimilated source of nutrients. Crude protein (min.) 26%, crude fat (min.) 14%, crude fiber (max.) 1%, moisture (max.) 10%.